We would like to wish all our customers a Happy Christmas and a wonderful New Year. Its been a great year at FEH and its because of our wonderful customers, something we never forget. We have some very exciting news coming early next year as we continue to grow and improve. We close Friday December 21st at 4:30pm and will re-open Friday January 4th at 10:00am. There will be an opening up fee of 50 Euro payable on collection. You must be at our offices at the arranged time. We will allow a 15 minute grace period after which we will close up again and the opening up fee will still be billed. The minimum order for opening up will be 150 Euro ExVat. You must Email your list of required items and shoot dates in advance. We are providing this service on a best effort basis. Staff will not be available throughout the entire holiday period. Film Equipment Hire have added a number of Dedolight Mobile DLED4.1-D LED Light Heads to its stock as we continue to expand our LED lighting range We are committed to giving our customers access to all the best products from around the world with many more exciting products to be announced in the coming months. These great lights give all the benefits of the immensely popular DLH4 Tungsten lights in a Daylight LED version. The 5600K daylight balance blends in seamlessly in outdoor situations and is ideal for location and ENG work, and as is characteristic of LED sources, generates negligible heat. The DLED4.1-D is powered by the 100 to 260 VAC DT4.0-1 or DT4.0-1-DMX which offers remote control of the light’s 100-20% dimmable light intensity. A DC power supply is also available for battery power sources up 18V. A full line of accessories from scrims and filters to Dedolight Imager projection attachments is available. 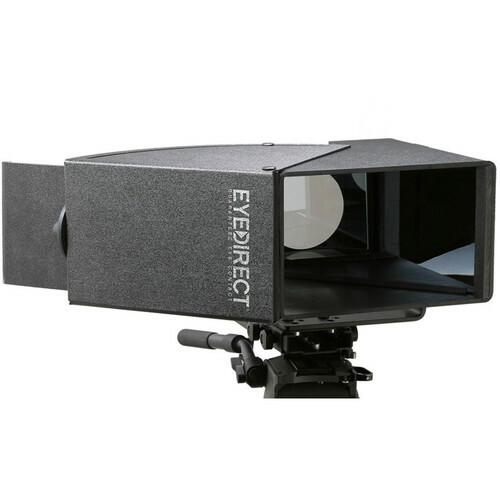 Dedolight imager projection attachments for light framing, soft edge light framing with eye filters, gobo projection, background effect projection, slide projection (available separately) . 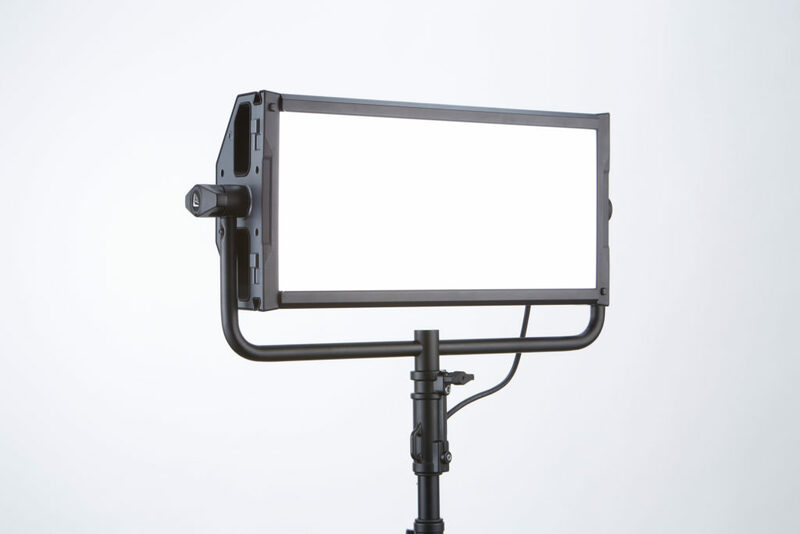 We have added a significant number of Litepanel Gemini’s to our rental stock at Film Equipment Hire Ireland. It outputs 4,800lux at 5ft (5000K), which almost as much as the Arri Skypanel S60 output and similar specification in a much lighter lighting fixture. Full spectrum daylight and tungsten plus colour hue and saturation control means that it can also simulate over 100 well known lighting gels using its own setup controls and incorporates lots of fantastic effects including lightning simulation, police car light simulation etc. Local or remote control via DMX, wireless DMX or bluetooth control. 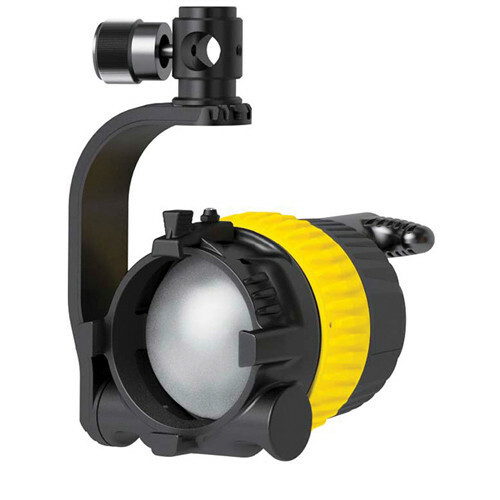 A very bright fixture with a maximum 325W power draw. 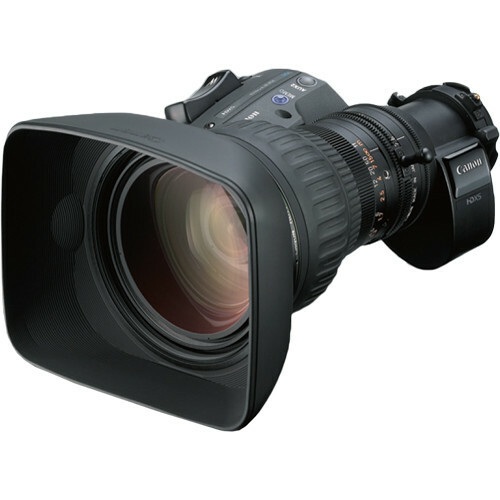 We are now stocking the Canon HJ22 B4 broadcast lens. This lens gives you a massive 22 times Zoom, great for sport or wildlife shooting. 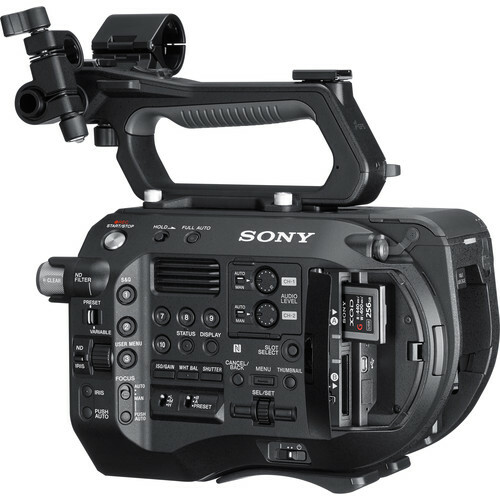 We have a MTF B4 to EF adapter and the lens can be used on may cameras such as the Sony F5 and Sony F55 in center scan mode. 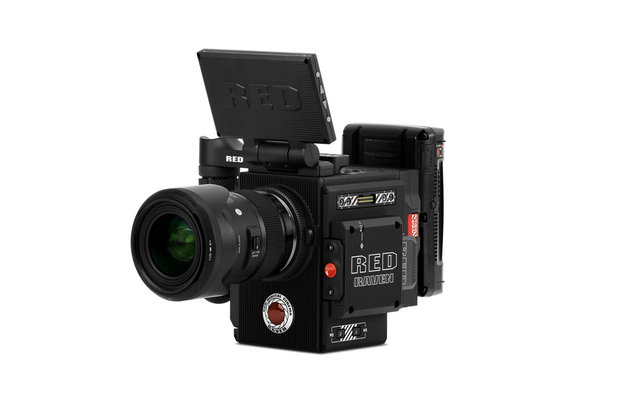 Film Equipment Hire is now stocking the RED Raven camera which gives cinematic 4.5K Resolution up to 120fps and 2K up to 240fps in a Compact Body (p/n 710-0223). RED RAVEN™ delivers the creative flexibility and cinematic image quality that has come to be synonymous with RED®. RED RAVEN is an unprecedented 4.5K digital camera, ideal for the passionate and professional alike. Capable of capturing 4.5K resolution footage at up to 120 fps—or 2K at 240 fps—RED RAVEN harnesses the raw power of the RED DRAGON®,DxOMark’s highest rated sensor ever. Designed and engineered around RED’s unwavering commitment to image quality and modularity—RED RAVEN is a full-fledged professional camera that will grow with you. As one of the smallest and most lightweight RED cameras yet, RED RAVEN is uniquely suited for hand-held shooting, as well as gimbal and drone applications. 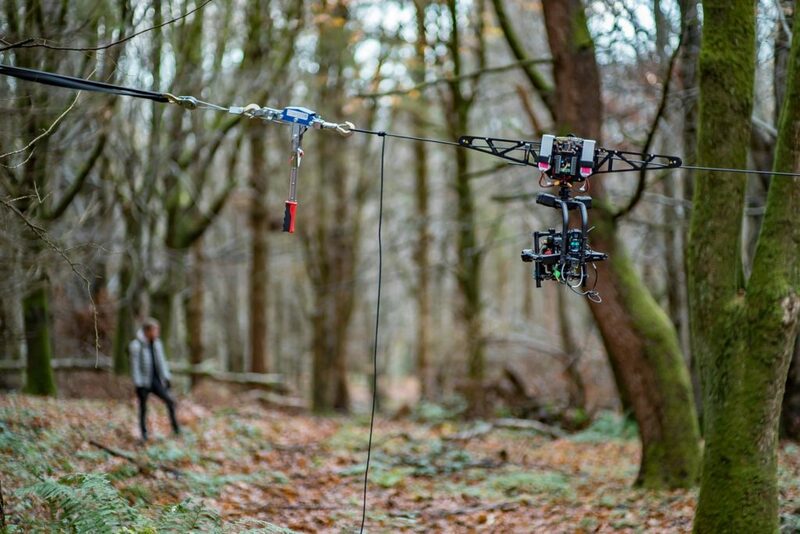 We are pleased to be now stocking a turnkey Cablecam System at Film Equipment Hire Ireland, it consists of cable-suspended remote control camera platform to film overhead shots.The Cablecam is a motorized mechanism mounted on a wire allowing the operator to move a camera platform between two points with the addition of a Gimbal. The camera is fully stabilised and can achieve some spectacular shots. The Kit is available for wet and dry hire. Contact us for details. 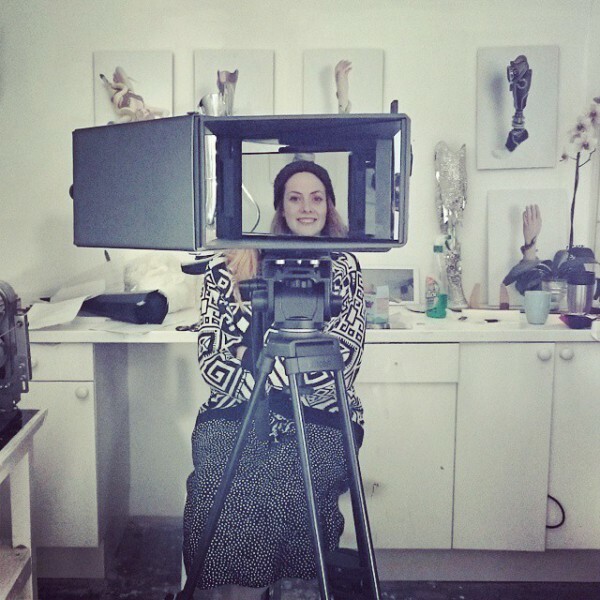 We are now stocking the Eyedirect Mark II at Film Equipment Hire Ireland. A flexible way of maintaining the eye contact with on-camera talent/interview subjects with your camera, the EyeDirect Mark II is more than just a teleprompter that feeds your on-camera subject lines to read, it also provides a way for your on-camera subject to see a variety of different views/images, all the while looking directly at your camera. Suitable for use with cameras from DSLR or mirrorless up to full-size camcorders or digital cinema cameras with large lenses. We are now stocking the Canon CN7 17-120mm Cine Servo T2.95 Zoom. 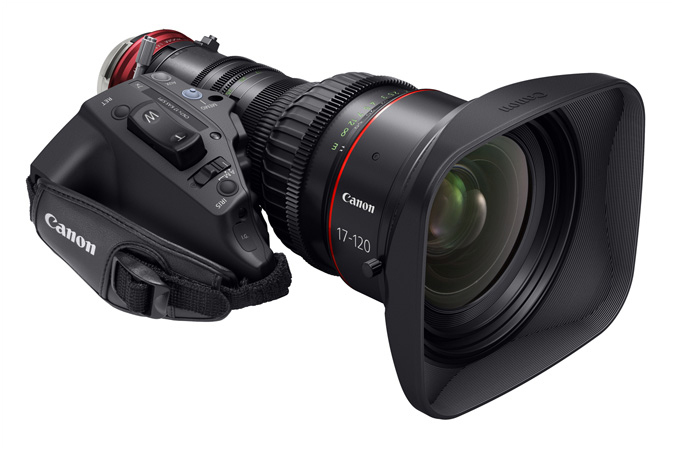 Designed to perform in a shoulder-mounted application or as a traditional cinema lens, the Canon CINE-SERVO 17-120mm T2.95 zoom lens has an ENG-style Digital Drive handgrip with zoom rocker switch, which can also be detached to allow for manual cinema operation. The new CINE-SERVO lens features high 4K optical performance throughout the broad focal length of 17mm to 120mm. 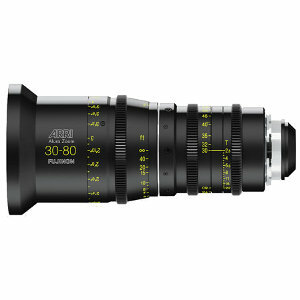 We are pleased to announce we are now stocking ARRI / Fujinon Alura 30-80mm T2.8 Zoom which adds to our growing list of lenses. ARRI and FUJINON have joined their extensive expertise to create a completely new family of modern cine zooms.The Alura 30-80mm T2.8 Zoom weighs 4.9 lbs with a front diameter of 114mm and close focus at 2′.